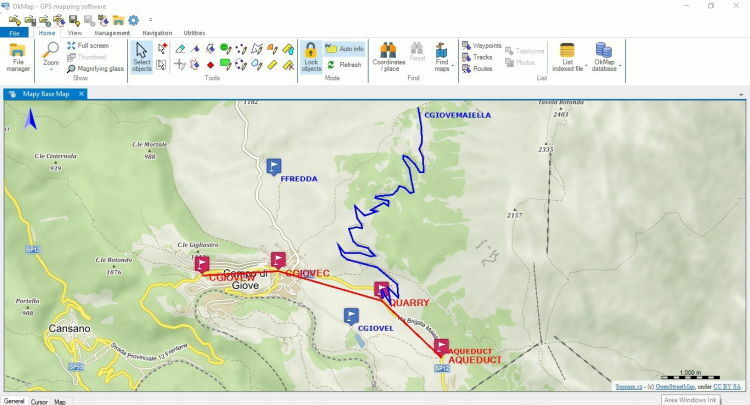 OkMap is a software that works with vectorial and raster maps that you have bought or scanned. OkMap lets you organize paths by creating waypoints, routes and tracks, and upload/download data to/from your GPS. OkMap supports GPS real-time navigation.